If you’re ever craving for a warm, wintry treat, applesauce donuts are the best choice! They’re cinnamony, warm, sweet, and make quite a presentation. When made correctly, they are dark, crisp, and enticing. 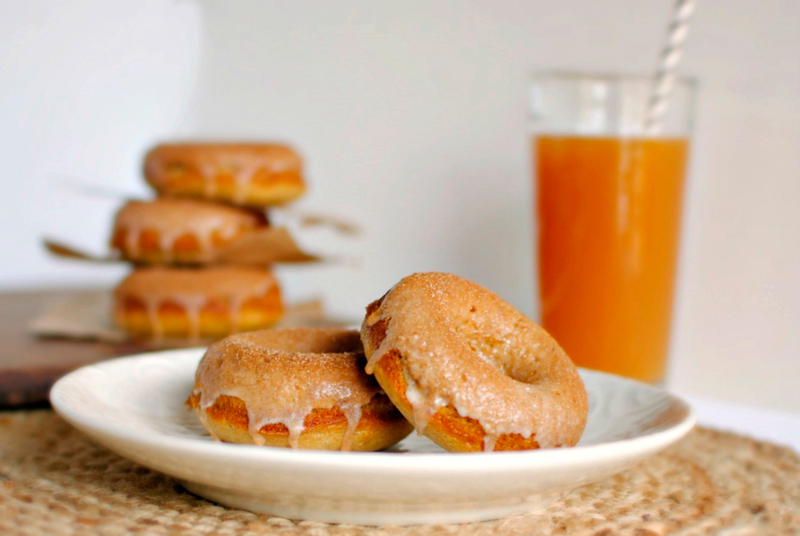 While applesauce donuts may not be low in calories, they’re excellent in taste. 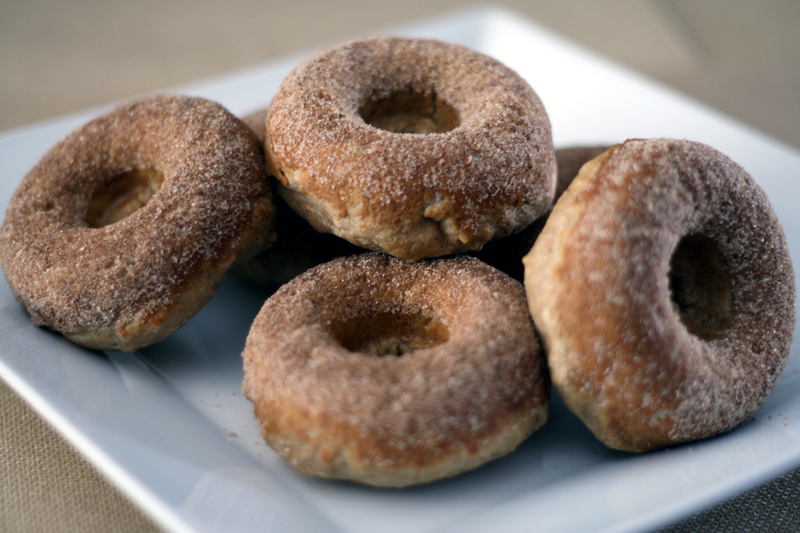 After all, it’s the holidays, so give that diet a rest and whip up some applesauce donuts for a change. Christmas is usually best spent with warm baked goods along with good old family cheer. There’s nothing like the smell of cinnamon warming up your house to make it really fell like that time of the year. Making applesauce donuts for Christmas snakes or dessert is hence the perfect way to jazz up your Christmas this year. These would be three cups and one-third of all-purpose flour. If you’re looking for a healthier alternative, substitute around half of this with whole-wheat flour. 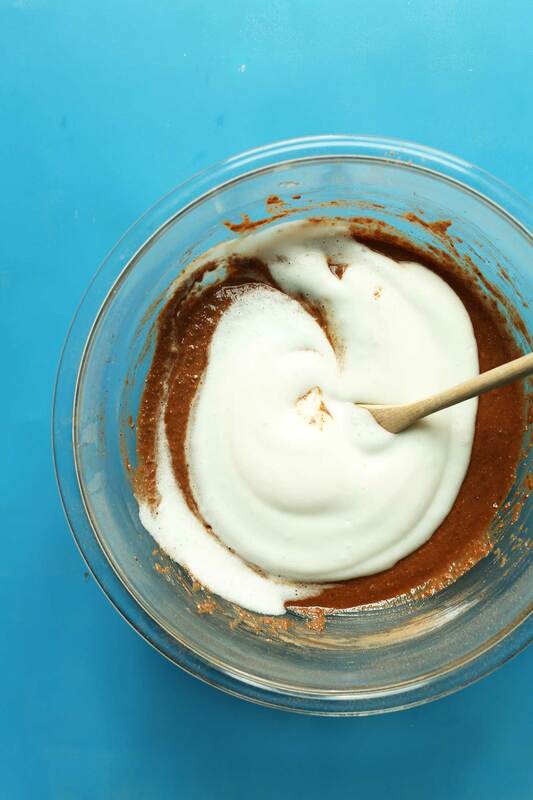 You would also need three-fourths of a cup of sugar, three teaspoons baking powder, half a teaspoon of salt and one teaspoon of ground cinnamon. If you use freshly ground cinnamon, that’s even better. For rolling the fried donuts in, you can also have a cinnamon and sugar mixture ready. This step is entirely optional, and you can make the dusting as light or heavy as you like. Create this mixture by combining sugar and cinnamon and grinding them both together. These include a cup of applesauce, two eggs, two tablespoons of shortening, and enough oil for deep frying the donuts. Take one cup and a third of the flour and combine it with all the other ingredients except the oil and the cinnamon sugar. Mix them all together using an electric mixer. Set the speed to low and stop when all the ingredients blend together. 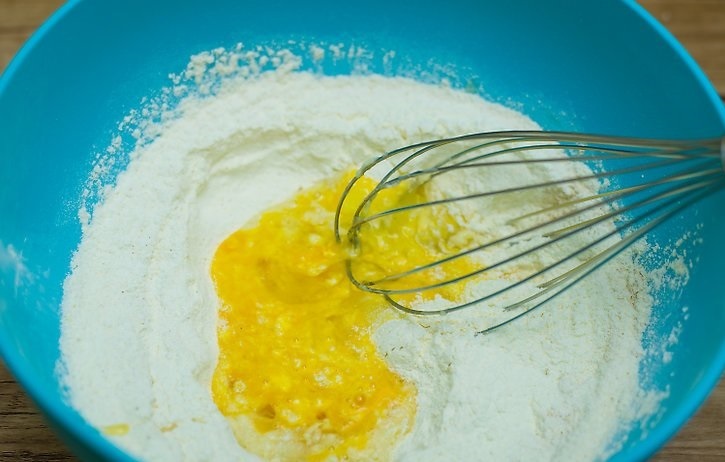 Add the rest of the flour and mix with the electric mixer on medium speed. Keep mixing for a whole two minutes. Cover the resulting dough with clingfilm and let it sit in the fridge. Wait for an hour or until the dough is firm. Heat two to three inches of oil in a fryer, a wok, or a saucepan. For best results, use a candy thermometer to make sure the oil is heated up to 375°F. Roll half the dough out to three-eighths of an inch. Use a cup and bottle cap to cut out the donut shape if you don’t have a donut cutter. Then do the same with the other half. Fry the donuts in the oil until they are goldenish-brown in color. Be sure they don’t break. Sprinkle the fried donuts with the cinnamon sugar or roll them in the mixture. You can also drizzle them with cream cheese icing. 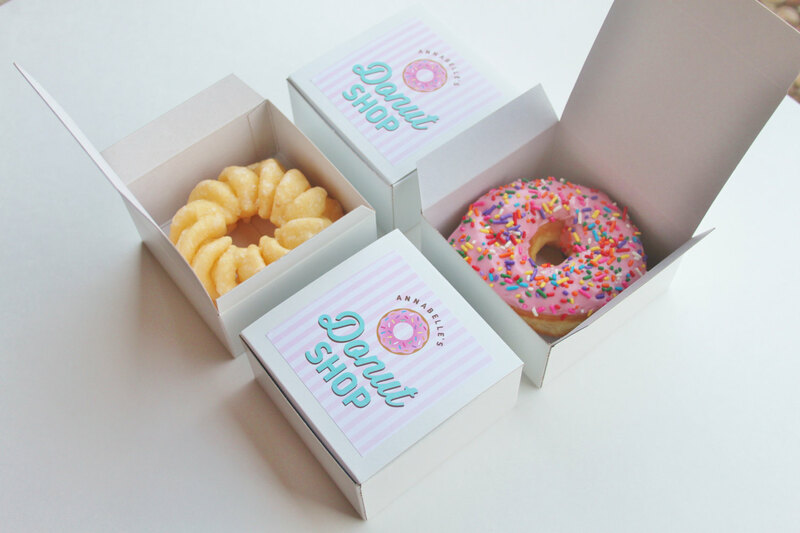 Donut Box Packaging by My Box Printing allows you to get the most amazing packaging these delightful treats! Donuts are best served in thin, flat boxes so that they aren’t stacked on top of one another. You can also use My Box Printing to get customized boxes for your donuts. This way, they could make a delightful gift for your loved ones. You may even be able to do a booming business!